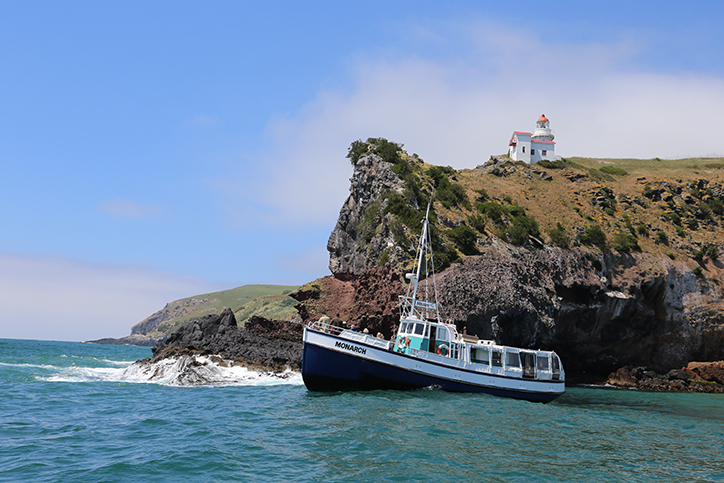 Cruising the beautiful Otago Harbour, Dunedin. 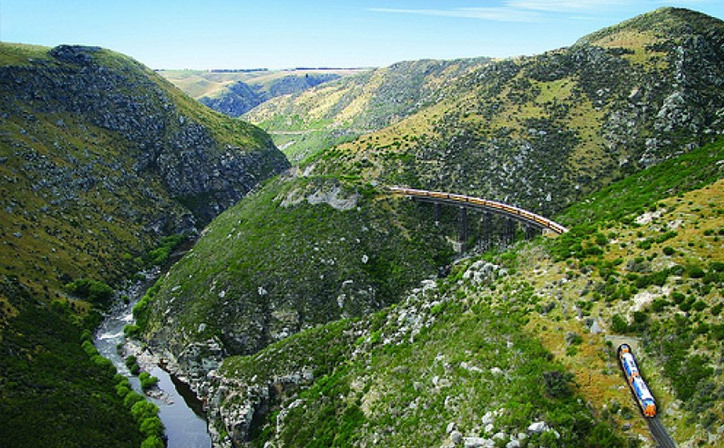 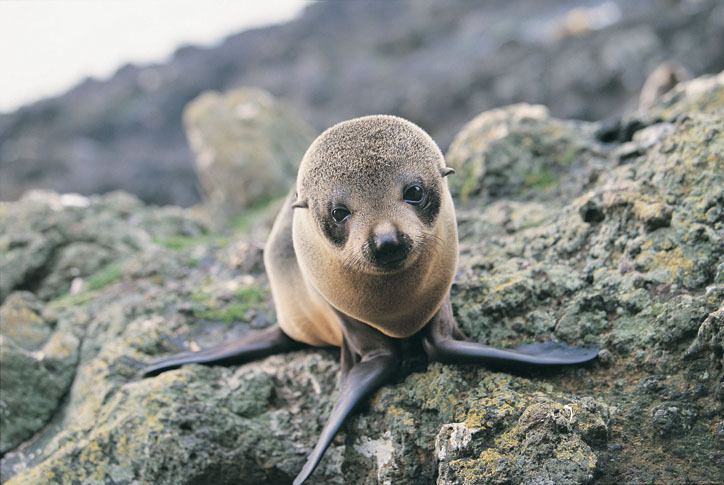 Monarch Wildlife Cruises offer tours for experiences can't be seen from land and explore Dunedin like a local! 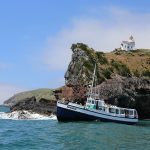 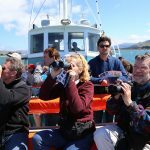 Our crew give you a full commentary about the wildlife, history and geology as the boat explores the stunningly beautiful and rugged coastline close to the entrance of the Otago Harbour. 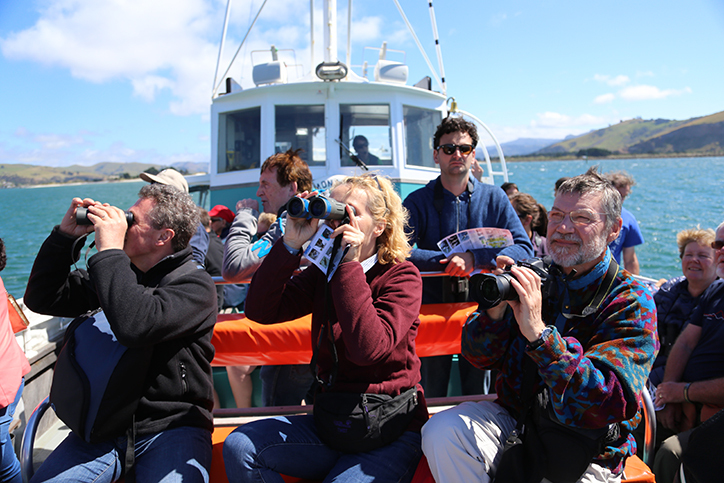 You will see uninterrupted views of the world's only mainland nesting place of albatross. 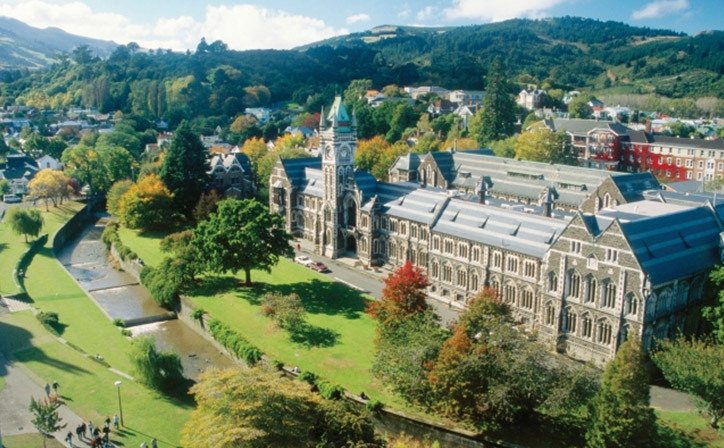 You may be lucky enough to see the Northern Royals soaring and banking on three metre wings. 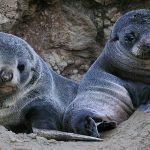 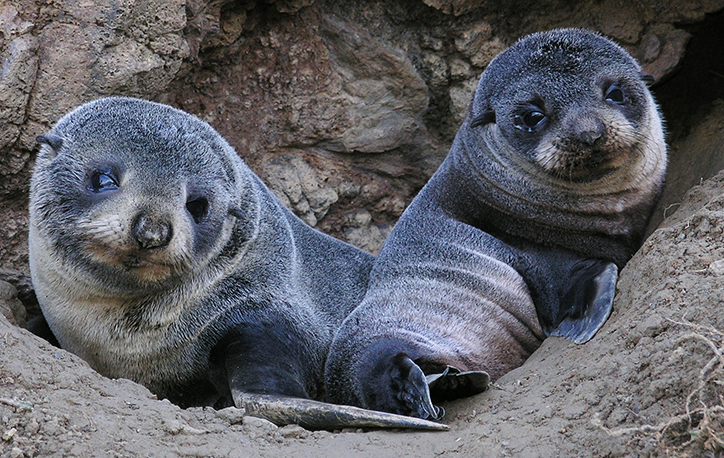 Watch the NZ Furseals breed, fight and play on the rocks around their breeding rookeries. 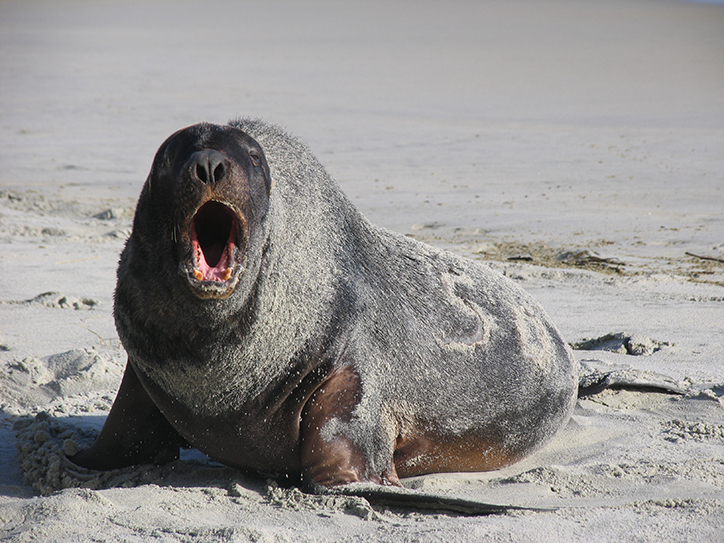 The endangered and impressive NZ Sealions are returning to the sandy beaches around the area. 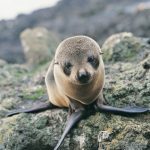 Out at sea you can spot rarely seen ocean birds including other albatross species and petrels, and you may see penguins, dolphins and other marine mammals. 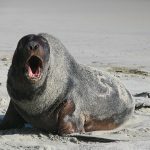 Don't be put off by cold, damp or windy days, the local wildlife love it - we often see more activity in a cool southerly wind!